There are public rights of way across the golf course. Cycle routes via back roads from Carbis Bay. 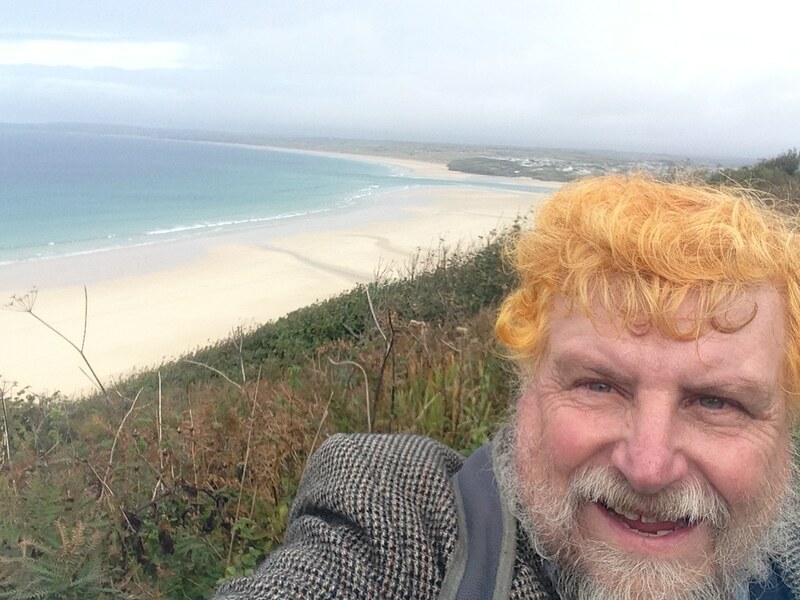 Walks to St Ives or Hayle via coastal footpaths. Cleaned manually and regularly throughout the year. Dogs are banned from Easter to the beginnig of October, but allowed in the Winter months when dog litter bins are provided. 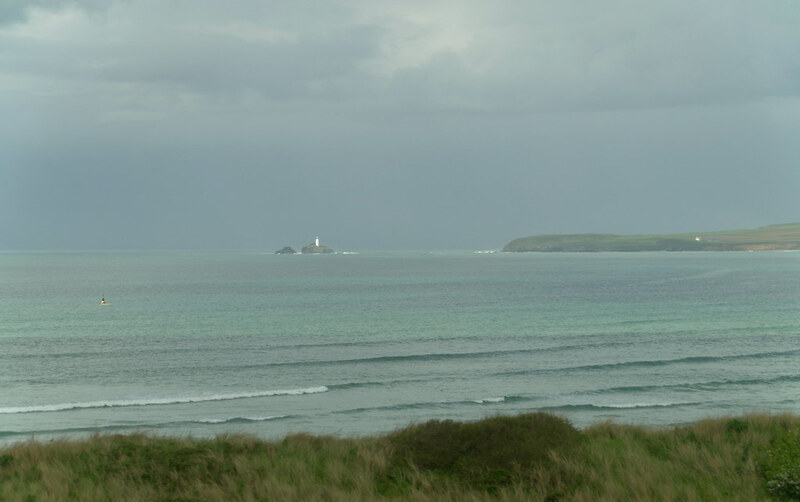 Where is Carbis Bay Beach? From the A30, follow the A3074 through Lelant to Carbis Bay. On passing Becks Restaurant, turn right at the next crossroads at the signpost for Carbis Bay. Follow the road down the hill which will lead you directly to the beach.